We also offer LiftMaster residential and commercial operators. 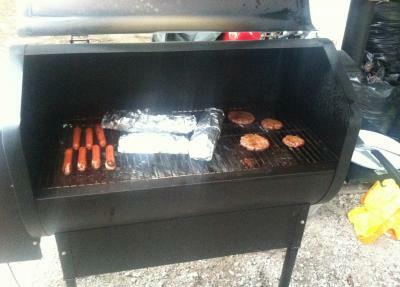 And, unrelated to doors, but something that I love is grilling/smoking. 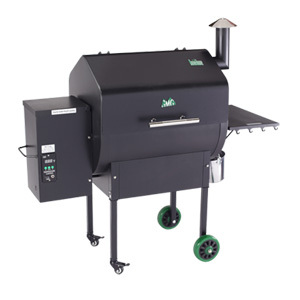 We carry Green Mountain Grills also.